If you’re one of the nearly 10,000 customers of Dallas-based Breeze Energy, which ceased operations Wednesday, you have some options at your disposal. And while you should act quickly, you should also take the time to make a decision that’s right for you. SaveOnEnergy.com® can help with that. First off, understand that you won’t lose power. You have been transitioned to other providers – known as Providers of Last Resort (and often abbreviated as POLR.) That’s the good news. The bad news is that those providers may charge higher rates than the ones you signed up for as a Breeze customer, and you can be signed up for these rates without your knowledge – at least until you see them on your electricity bills. But here’s another piece of good news: Because Breeze was shut down by ERCOT, the Electric Reliability Council of Texas, you can switch providers without paying an early termination fee. That means you’re free to shop for – and lock in – a great new rate from the SaveOnEnergy.com® online marketplace. Simply enter your ZIP code below to view today’s plans available in your area. Confused by the choices? Just call the phone number on the plans page to speak with a SaveOnEnergy.com energy specialist. 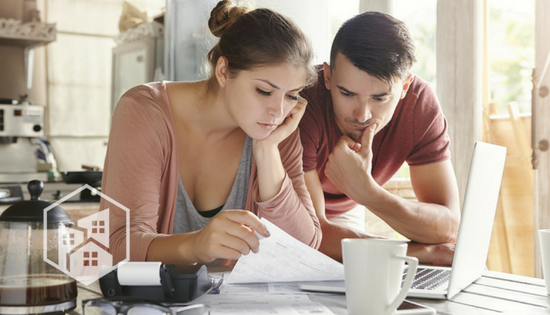 He or she can help you understand the available options and select a plan that meets your needs and your budget. One thing to keep in mind as you consider plans is the long-term outlook for electricity in Texas. Because of some concerns over energy production this summer and next, rates are expected to soar as temperatures get warmer. That means a two- or three-year plan – one that would lock in your electricity supply rate for that period – might be the best option. We know navigating energy plans can seem complicated. Let our experts keep you from making a mistake that could cost you big bucks over the life of a contract. Breeze is gone, but there’s no reason to panic and make a rash decision. And while your Breeze experience hasn’t been a great one, we’ll help you pick a new provider and leave those bad feelings in the wind.